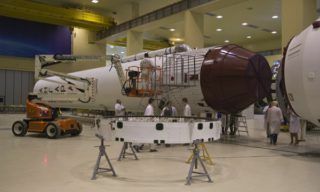 Main and back-up ISS-39/40 crews started their examinations that will last till late February. 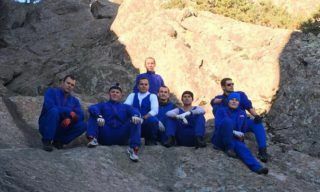 Early March cosmonauts and astronauts will start complex examination trainings that generally complete preflight trainings in GCTC. 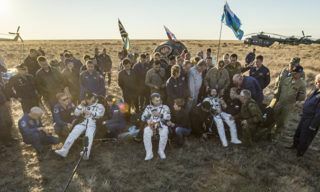 The crews are comprised by Roscosmos cosmonauts Alexander Skvortsov, Oleg Artemyev, Alexander Samokutyayev, Elena Serova and NASA astronauts Steven Swanson and Barry Wilmore. 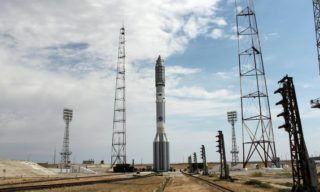 Before noon main and back-up crews commanders Alexander Skvortsov and Alexander Samokutyayev together with ISS-40/41 and ISS-42/43 flight engineers Alexander Gerst and Samantha Christoforetti successfully passed examinations on “Teleoperator” simulator. 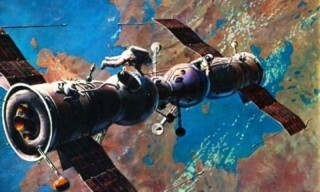 In the framework of training program the cosmonauts practiced manual teleoperation mode of approaching and docking with unmanned vehicles, particularly European ATV cargo vehicle. The crews got an “Excellent” mark. 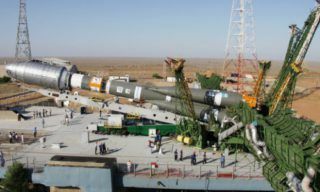 Next week crew commanders will have similar training on manual docking with Russian Progress cargo vehicle. 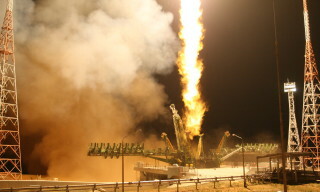 ISS crews examinations include trainings on controlled manual descent, manual approaching Soyuz manned spacecraft, “standard day onboard the ISS” in course of training cosmonauts and astronauts practice the elements of flight timeline and cope with off-nominal situations invented by instructors. 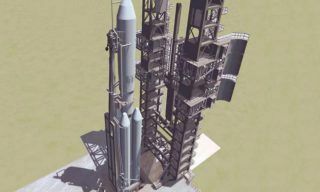 The work of each crew member as well as the work of the whole crew is assessed by Examinational Commission consisting of cosmonauts and astronauts GCTC authorities, space industry and foreign space agencies representatives.